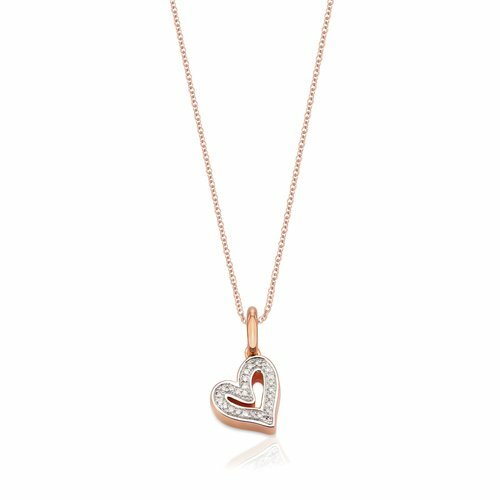 A playful addition to the script style Diamond Alphabet collection, this elegant heart pendant charm features delicate pave set 0.05 carat diamonds. 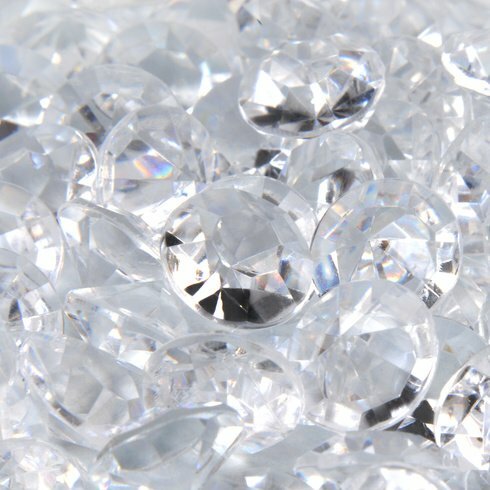 Measuring 10mm in height, 9mm in width and 2mm in depth, with a total drop of 16.5mm. 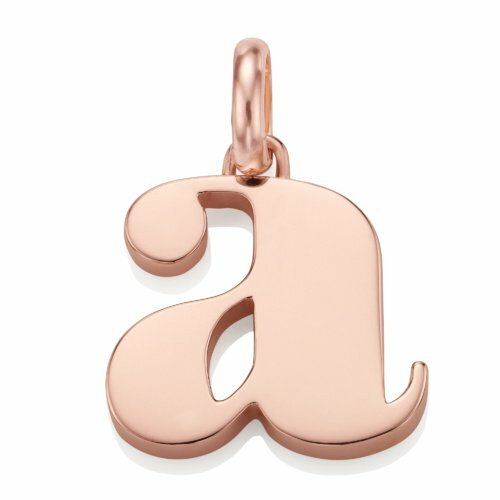 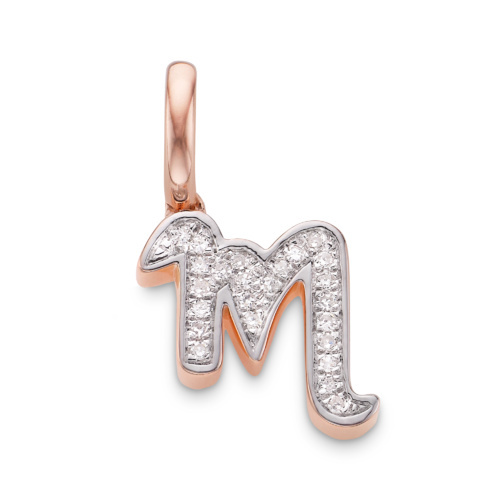 Spell out your personalised style by layering with other Alphabet pendant charms. 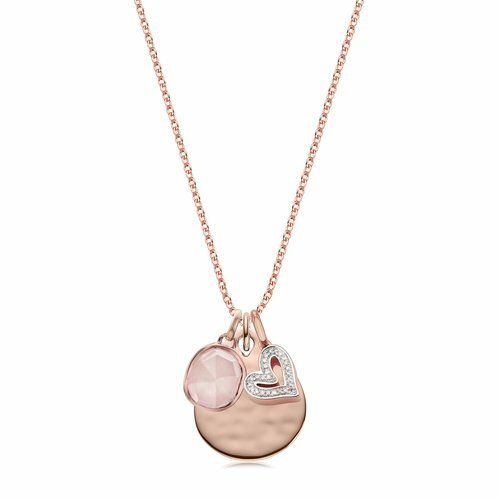 Capture your love with this elegant necklace set, featuring our adjustable 24" Fine chain adorned with a Siren Rose Quartz gemstone for 'love', Engravable Ziggy Petal and diamond Alphabet Heart pendant charm. 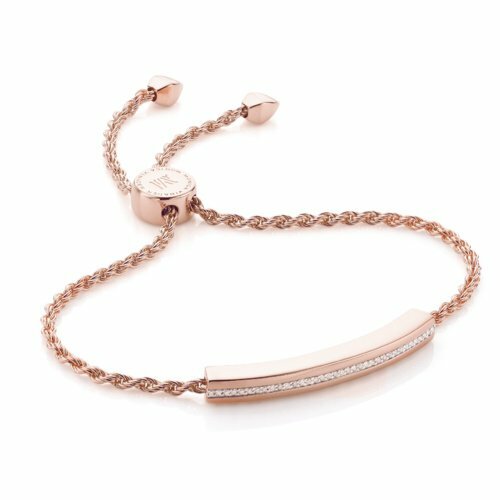 Capture your love with this unique bracelet set, featuring our Alta Capture Charm bracelet adorned with a delicate, diamond Alphabet Heart pendant charm.